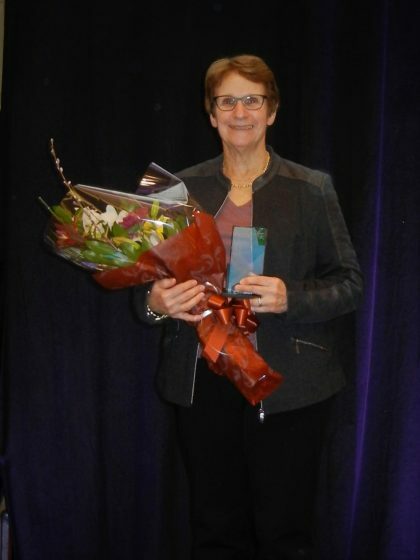 Dr. Joanne Weinberg was awarded the Starfish award “for having the courage to make a difference” at the 7th International Conference on Fetal Alcohol Spectrum Disorders (FASD), which meets every 2 years in Vancouver, BC. The award goes to a researcher who has made a great impact on the field. Congratulations Joanne! Read more at Kids Brain Health Network!